Cannabis just might be a very powerful medicinal plant. Marijuana is now legal for medicinal use in 26 states and the District of Columbia, and for recreational use in seven, but contrary to what some media may have us believe, this doesn’t mean that people are just sitting back and getting high. Cannabis is actually a very powerful medicinal plant that has been used for its health benefits for centuries, and its many long-overlooked powers are finally coming into focus, especially now that CBD oil is on the market (and just FYI -- this cannabis-derived product doesn&apos;t get you high). First off, don&apos;t confuse CBD oil with hemp oil -- a nutritional oil more properly known as hempseed oil. 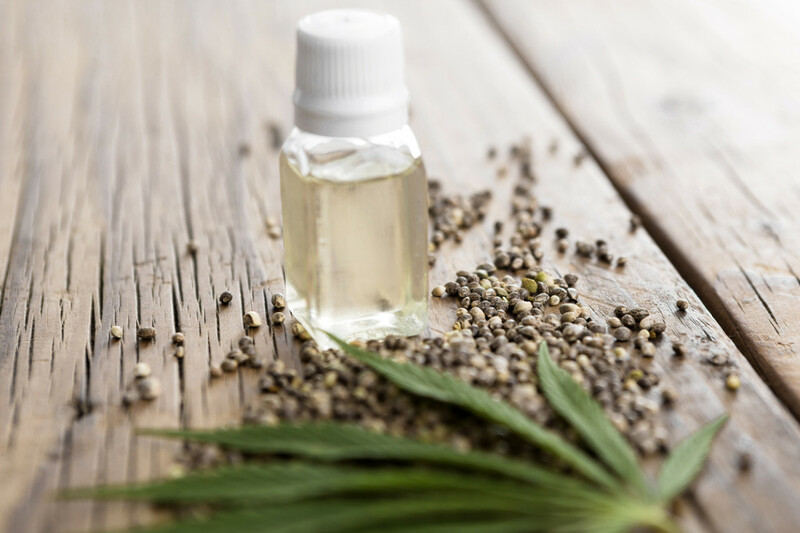 Made from crushing hempseed or hemp hearts, hemp oil is very rich in linoleic and alpha-linoleic acids and antioxidants, and it has an optimal ratio of omega-6 to omega-3 fatty acids. It&apos;s great for drizzling on salads, and it has no psychoactive properties whatsoever. 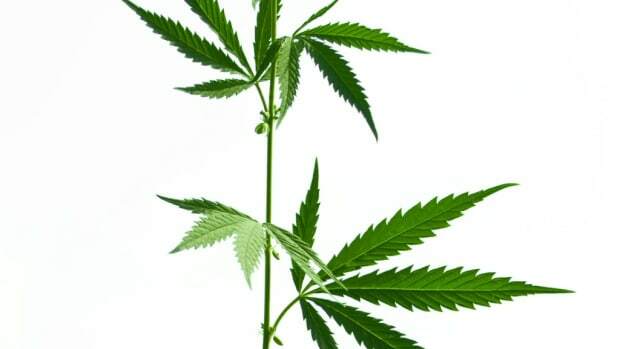 “It is unlikely to get stoned from consuming hemp oil, compared to how it is unlikely to feel the effects of morphine by ingesting poppy seed, which also has trace amounts,” explains Naturopathic Doctor Serena Goldstein of the product. CBD oil is a different product entirely, one made from the stalks and leaves of the cannabis sativa plant. This oil gets its name from cannabidiol, often referred to as CBD. Like tetrahydrocannibinol, or THC, CBD is an active cannabinoid found in cannabis plants. Unlike THC, however, CBD has no psychoactive properties -- and its health benefits may be even more profound than those of THC. There are several varieties of CBD oil on the market, differentiated based upon whether the oils contain only CBD or a ratio of THC to CBD. According to Chris Kilham, Medicine Hunter, the most popular is a 1:1 ratio between these two cannabinoids, though some prefer minimal THC in their CBD oil. 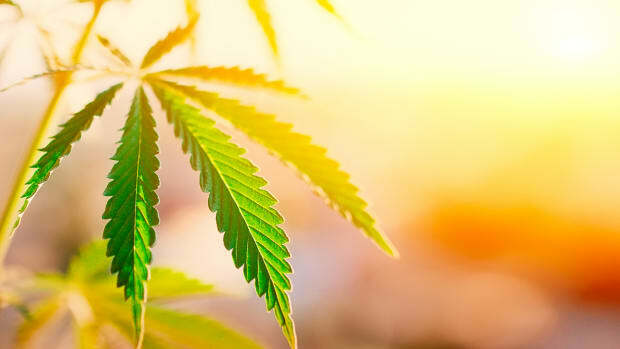 While some experts further differentiate between CBD oil that comes from hemp, the common name for non-psychoactive cannabis, and that which comes from psychoactive cannabis, commonly referred to as marijuana, Kilham, says that this distinction is overcomplicating matters. "It&apos;s all cannabis," says Kilham. "There&apos;s no other thing. 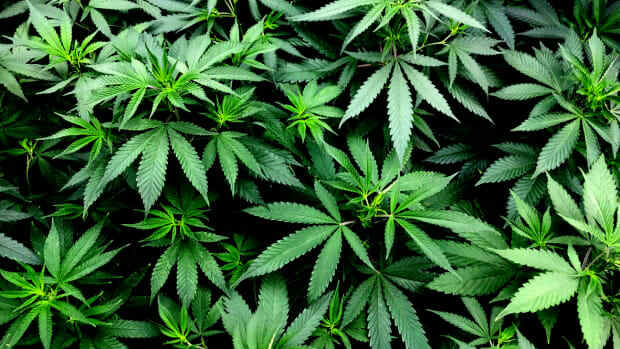 It&apos;s actually all cannabis sativa." It is, however, interesting to note the difference between the two strains: hemp contains higher amounts of CBD, whereas psychoactive cannabis contains large amounts of THC and much lower amounts of CBD. The latter product has psychoactive characteristics, whereas the former just has the somewhat miraculous health benefits. Pain is perhaps one of the most oft-cited benefits of cannabis, something that Kilham attributes to both CBD and THC. “In both the case of CBD -- the non-psychoactive cannabinoid - and THC -- the psychoactive cannabinoid, there are preparations, lotions, ointments, balms, rubs of different kinds, that are used topically for pain,” he says, noting that he has successfully tried some of these products, particularly those containing THC, and Anna Pamula, owner of the Renu Day Spa in Deerfield, IL uses CBD oil for pain management with her clients as well. CBD has been associated with inhibiting cancer cell growth in several studies, including a 2014 study in Oncotarget that successfully investigated CBD&apos;s power with a wide variety of tumor types. Rachael Carlevale, BS, CYT, experienced these effects first-hand when she shrunk her own uterine tumor by over 20 mm using organic cannabis. You might already know that marijuana makes you sleepy, but that&apos;s the THC talking. CBD actually activates the same adenosine receptors as caffeine does -- kind of counterintuitive, right? That said, CBD oil can actually prove helpful to those suffering from insomnia, not because it puts you to sleep, but because it helps to regulate the sleep cycle. A 2006 study on rats showed that CBD may be therapeutic in certain sleep disorders by helping to modulate sleep effectively, thus getting users on a regular sleep cycle so that they get the most of their REM hours. Nausea is one of the most common reasons people turn to medical marijuana; synthetic THC has been administered to battle nausea in the UK since the early 80s, and many cancer patients choose to smoke marijuana to battle the effects of chemotherapy treatments. This choice to smoke cannabis rather than take synthetic THC has largely been attributed to smoking being a faster-acting way to reap the benefits. However, studies also show that CBD seems to work better than THC in some animal studies in controlling vomiting and nausea, making CBD oil a good option for this particular problem. Several studies have shown a link between marijuana consumption and depression, but while according to the Mayo Clinic, pot smokers are more commonly diagnosed with depression than non-pot smokers, the link may not be one of causality. On the contrary, a number of studies have shown that CBD has “antidepressant-like” effects, such as a 2014 study in CNS and Neurological Disorders – Drug Targets and a 2010 study in Pharmacology Biochemistry and Behavior. CBD oil, then, may be used to boost moods and even treat depression, and smokers of marijuana may in fact be self-medicating rather than causing the problem. Since CBD oil contains not only CBD but also a number of essential nutrients, it can be key to solving a variety of skin problems. Its vitamins E and C can help keep skin looking tight and youthful, and vitamins A and D help repair dry or damaged skin. CBD is also a powerful antioxidant, helping to protect skin from free radicals. CBD oil can also help with acne by inhibiting lipid production in the skin and controlling the inflammation of zits. 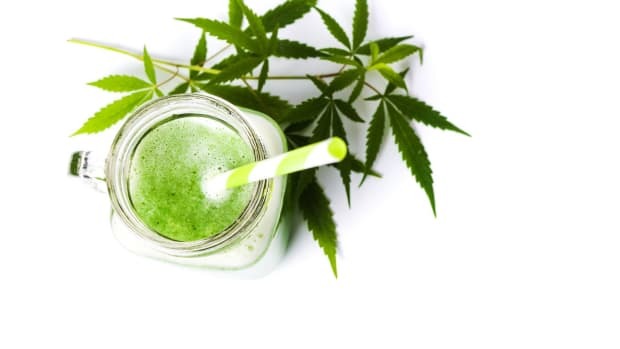 Goldstein says that CBD oil can be used to strengthen nails, soften hair, and reduce dandruff, and Pamula notes that she uses CBD oil in her spa to treat skin problems such as eczema and psoriasis. CBD oil is legal across the country, but because it is not regulated by the FDA, you’ll want to make sure you choose a trustworthy brand. We pulled together this handy guide "10 Best CBD Oil Products Vetted by Our Editors [Your Buying Guide]" to help you wade through all of the new and emerging CBD brands that are coming onto the market. Here are a few more tips. “There are lots of opportunists,” says Pamula, noting that many will mix other oils in with the CBD oil to take advantage of a trend. To take full advantage of the benefits of CBD oil, you can either take it orally or transdermally. 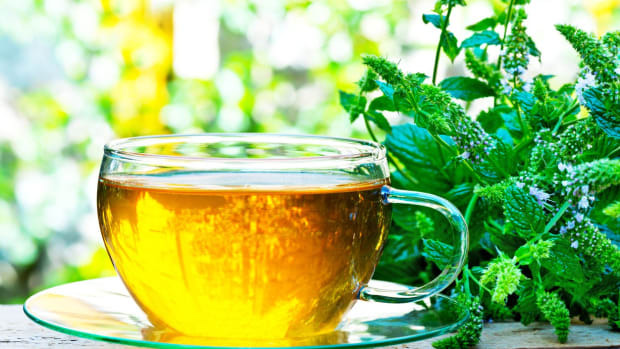 If you’re going to ingest the oil, start small: three drops three times a day is plenty, at first. Place the drops under your tongue, or combine with olive oil in a salad dressing, for example. 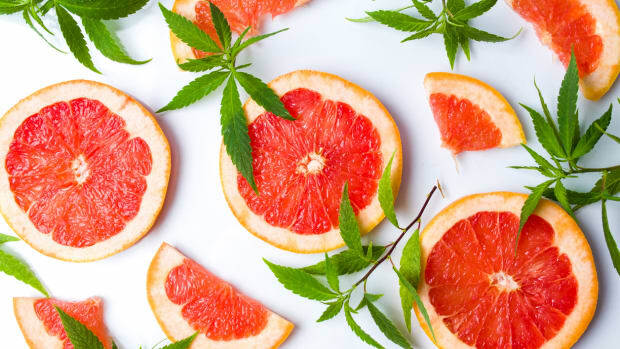 You can also apply the oil to your skin and massage it in; this is particularly good if you&apos;re using the oil for its pain relieving or skincare properties (see our guide to cbd in skincare). Some people find that transdermal absorption leads to even quicker results. 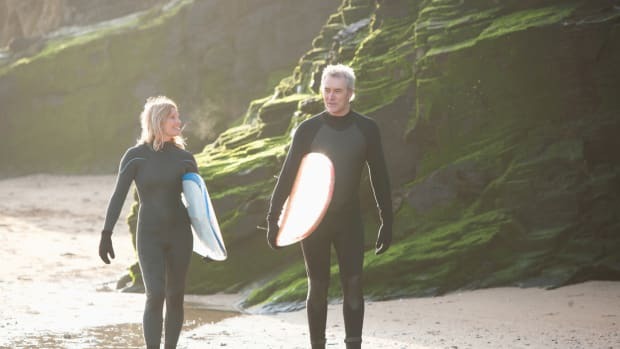 There aren’t a lot of contra-indications for CBD oil, though as with any supplement, it’s always a good idea to check with your doctor before you begin a new regimen, especially if you are on a blood-thinning medication, as CBD oil can inhibit clotting. Goldstein notes that side effects of CBD oil can include softened stool, diarrhea, and abdominal cramps. Always pay attention to your body&apos;s signals when you start taking a new supplement: not only will you notice if it&apos;s having any adverse effects, but you&apos;ll also notice if you&apos;re reaping all the benefits. Is Your Medical Marijuana Laced with Pesticides?